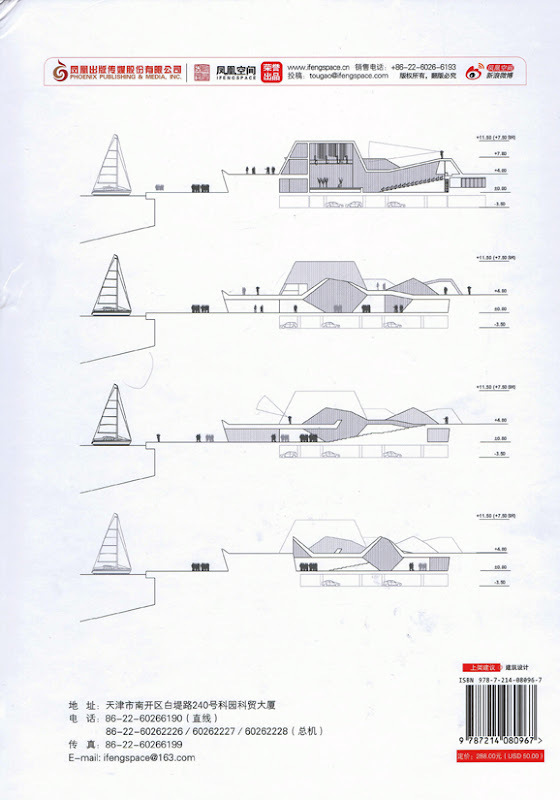 SOMOS ARQUITECTOS PUBLICATIONS: ARCHITECTURAL COMPETITION WORKS. CHINA. ORIO + HERRERA DEL DUQUE. 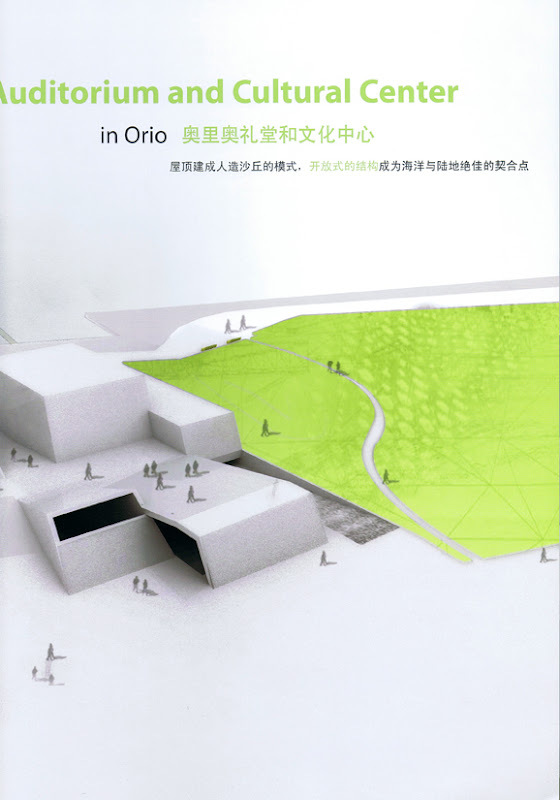 SOMOS.arquitectos published in a chinese book about ARCHITECTURAL COMPETITION WORKS. 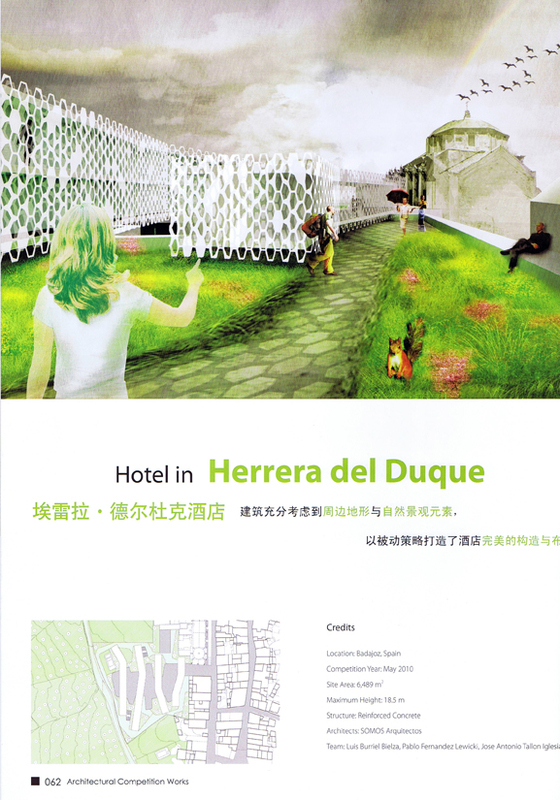 The book includes two projects from our office: the Auditorium and Cultural Center in Orio, Gipuzcoa (also occupying the back cover), and our proposal for a Hotel in Herrera del Duque.